I just created these custom pieces to put on my office door. Clever, eh? Here's a mac and a pc version. 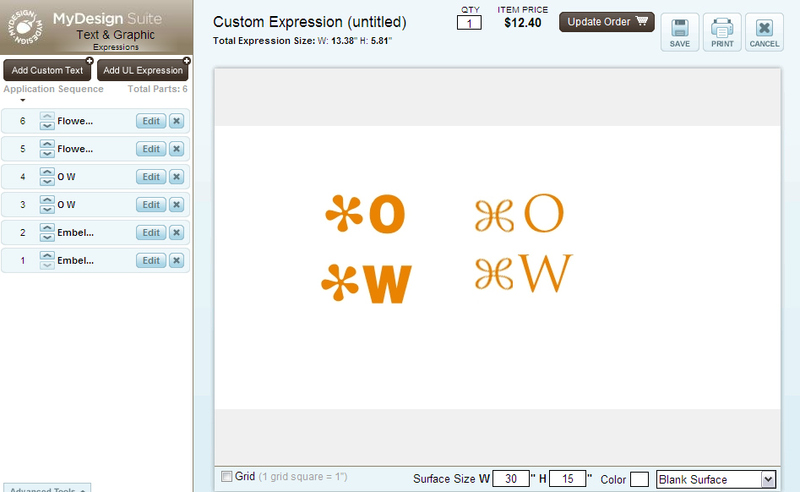 If you want the same, just go to the custom design suite on my Uppercase Living website and order yours today! Maybe someday I'll order *Q. Ha ha. You definitely need to make a command-Z!